The new 2019 Fairdales are upon us! A quick preview of each bike is up now on our site. 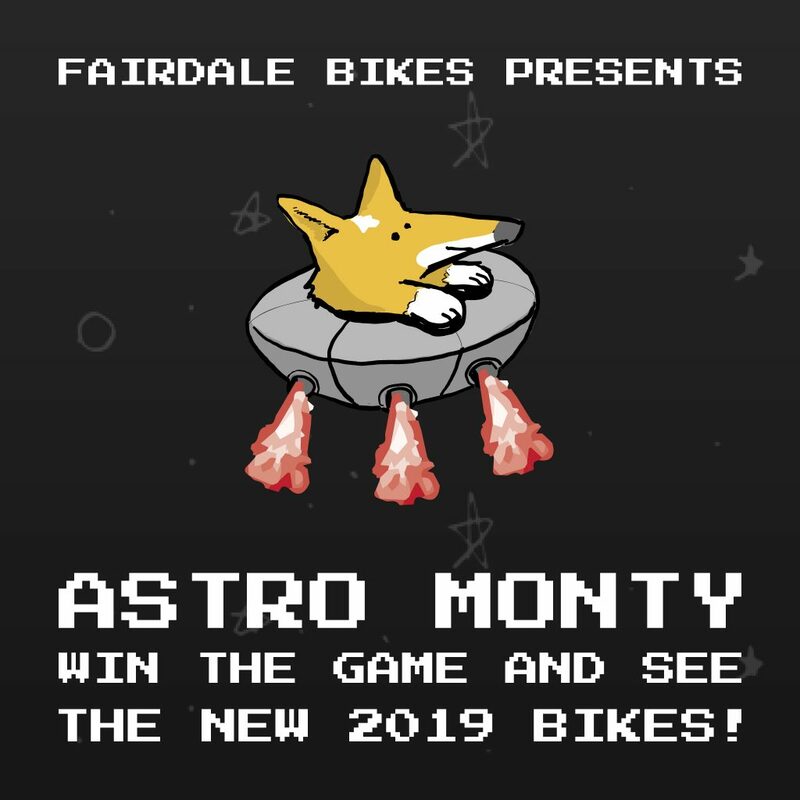 However, in order to check them out, you must first conquer the Astro Monty game. Good luck!